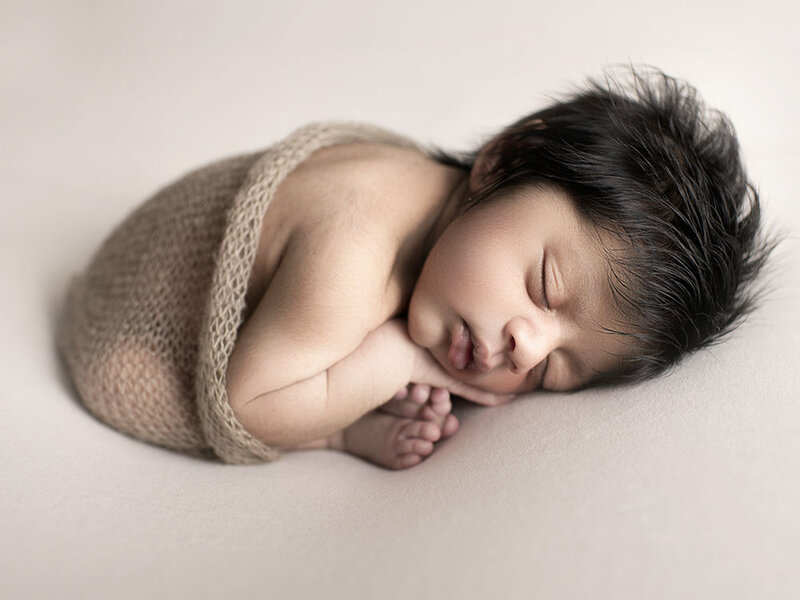 Baby Nirush….what can I say….? He was so handsome with his beautiful head of black hair. 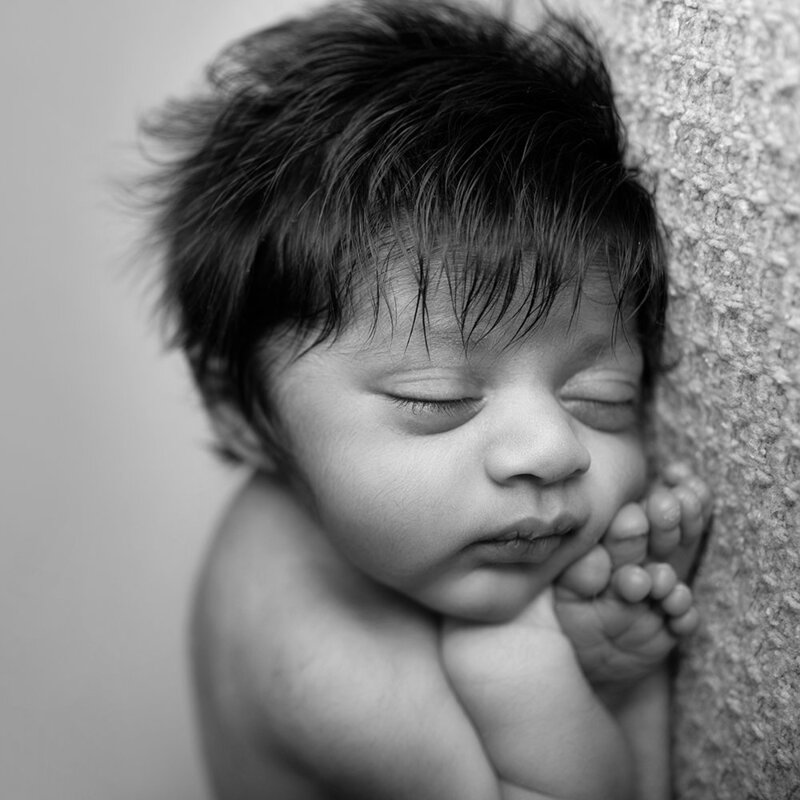 He slept so soundly and was my perfect baby model. 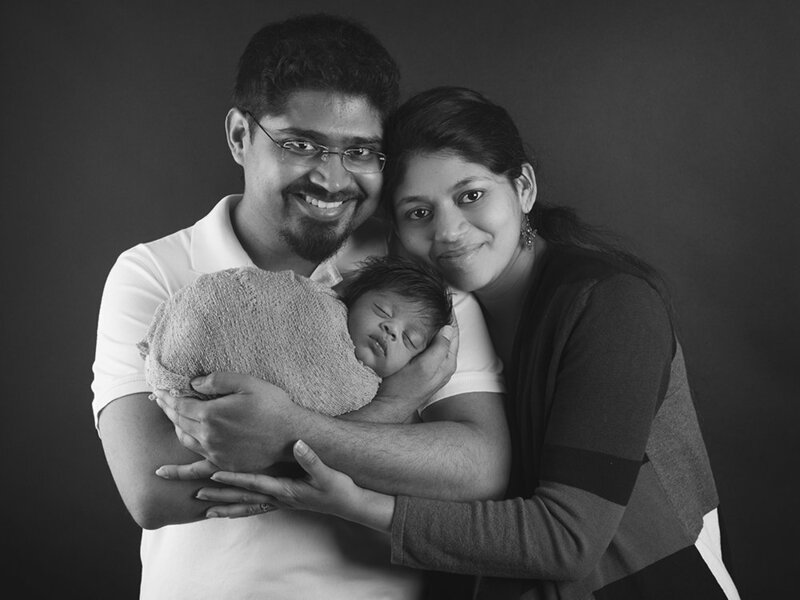 Mom and Dad are incredibly proud of baby Nirush, and with good reason. With beautiful temperament and handsome features, he is perfection! I hope you LOVE these images as much as I LOVED taking them!